Our most advanced examination includes digital retinal photography and 3D OCT scan of the macula and optic nerve. OCT can detect eye problems up to 5 years earlier compared to other techniques. Our premium eye examination includes digital retinal photography to ensure that we can monitor any changes in your eyes over time. If you are entitled to NHS care you can upgrade your sight test to our ultimate examination for only £20. What is a 3D OCT scan? Our equipment includes a digital retinal camera and optical coherence topographer which allows us to take photographs and scans of the inside of your eyes so even small abnormalities can be detected, recorded and compared in future checks. 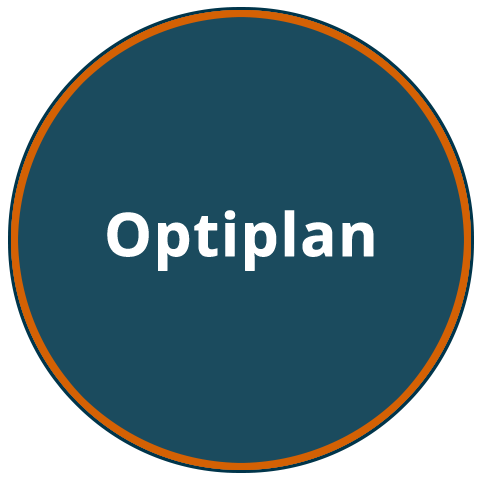 Combining this with modern examination techniques we can ensure all is done to help prevent unnecessary deterioration to your sight and eye health. Other tests we will carry out include binocular assessment (how well the eyes work together), peripheral visual field analysis and intraocular pressure measurement. Your Optometrist will always explain the results of the various assessments and you will be given every opportunity to ask any questions you may have. The recommendations given at the end of the eye examination by your Optometrist will take into account factors such as your working environment, lifestyle and any leisure pursuits you have, so we can meet your visual needs in the best possible way. Reynolds opticians have recently invested in a revolutionary piece of diagnostic equipment that can detect a number of key eye conditions, such as glaucoma, age-related macular degeneration (AMD) and diabetic retinopathy during a routine eye test. This piece of equipment is called a 3D Optical Coherence Tomography System (3D OCT) and is manufactured by a world-leading optical equipment manufacturer, Topcon. 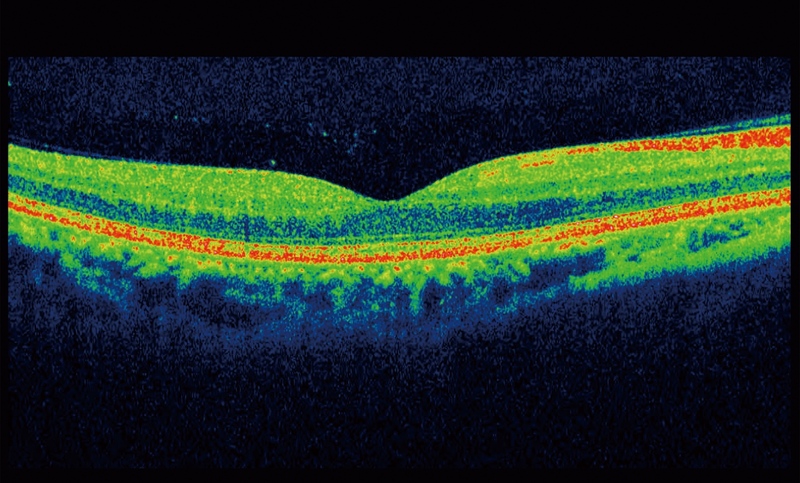 Our Optometrists recommend an OCT scan for all patients as a baseline. We also advise that patients with a direct or family history of glaucoma, macular degeneration, diabetes, vitreous floaters, and moderate short-sight also have a regular scan at each eye examination. 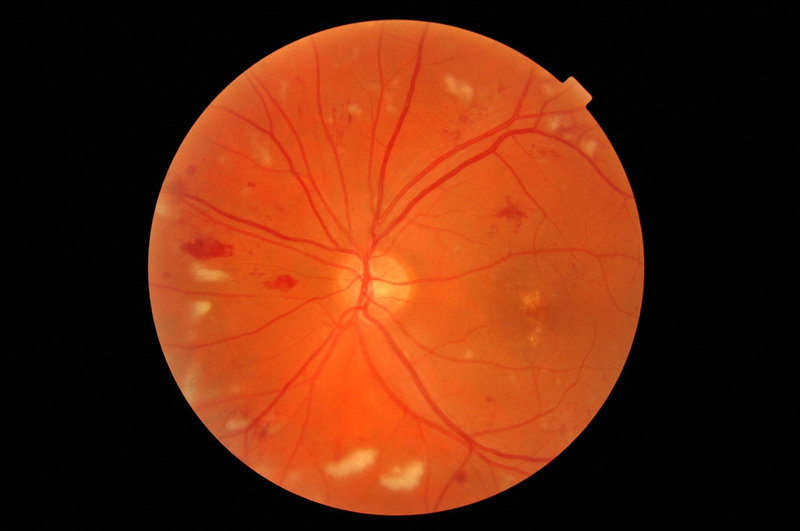 Digital retinal photography allows us to image your retina. This enables our Optometrists to monitor your eye health more accurately and can show us a wider view of your retina in one image.